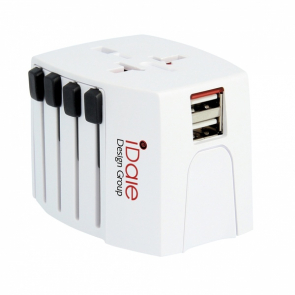 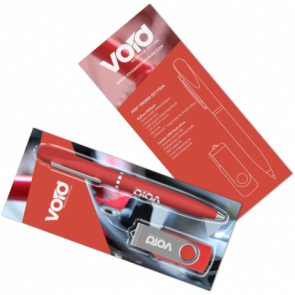 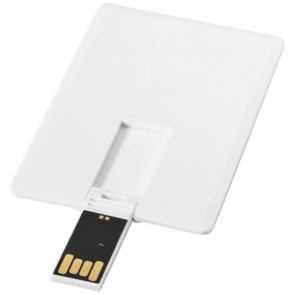 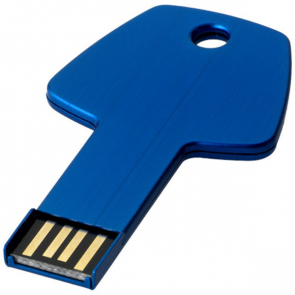 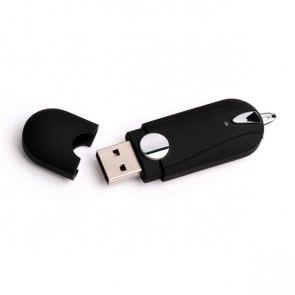 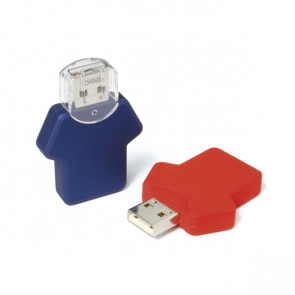 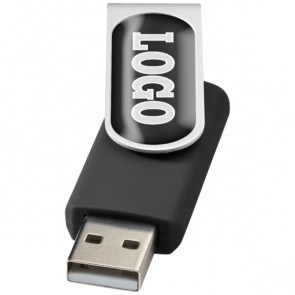 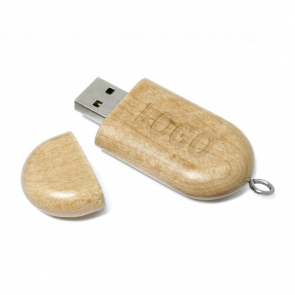 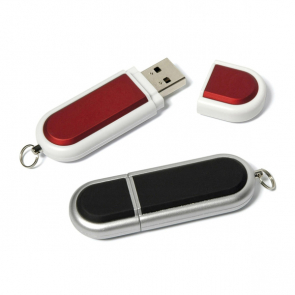 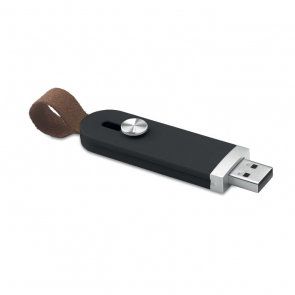 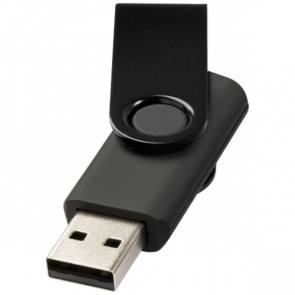 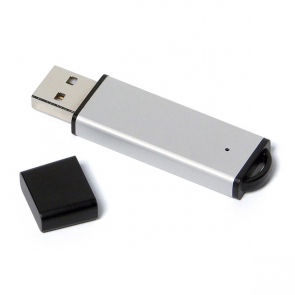 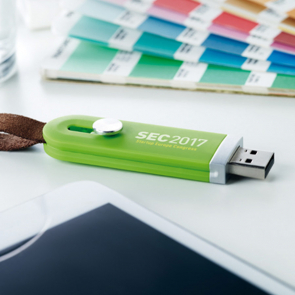 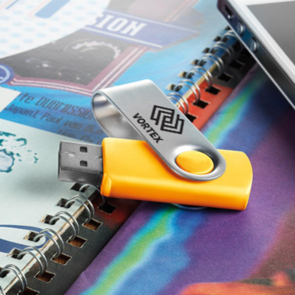 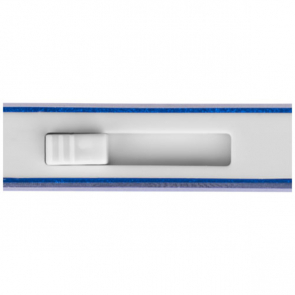 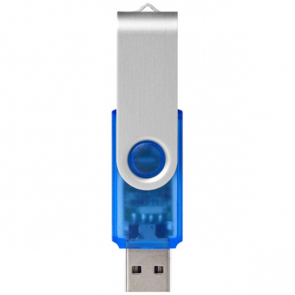 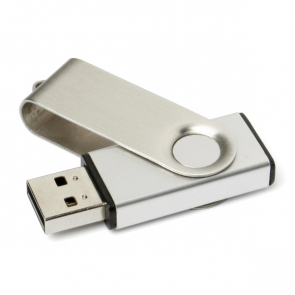 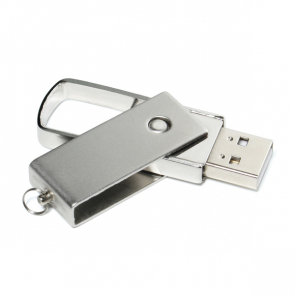 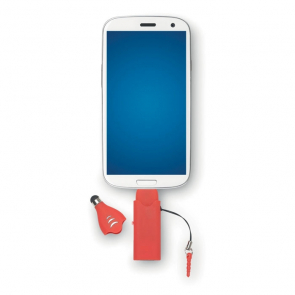 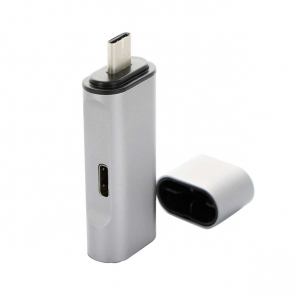 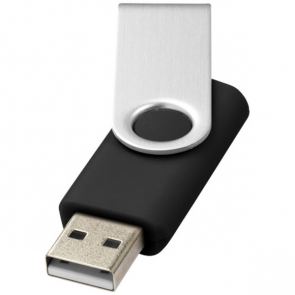 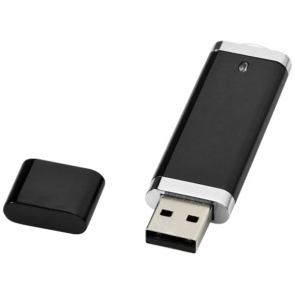 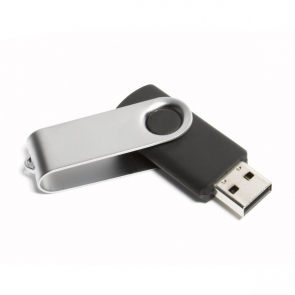 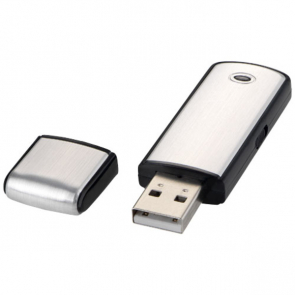 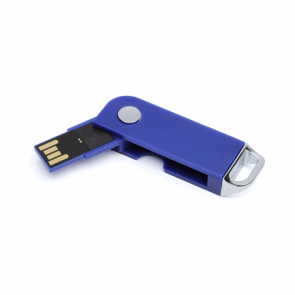 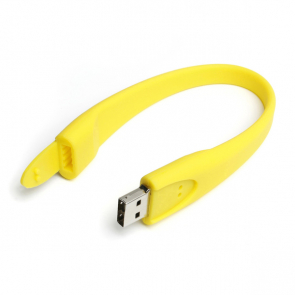 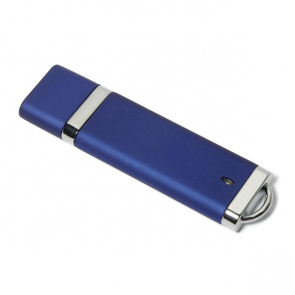 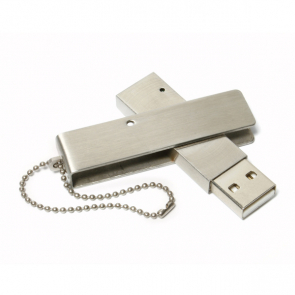 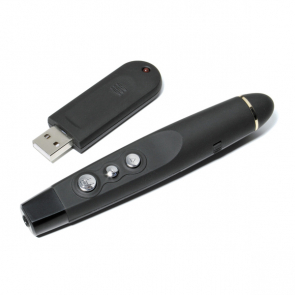 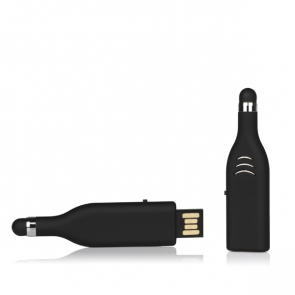 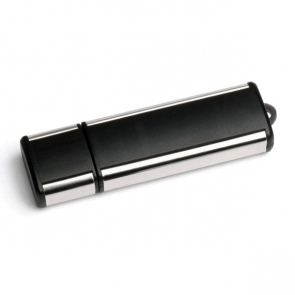 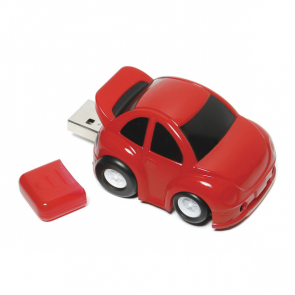 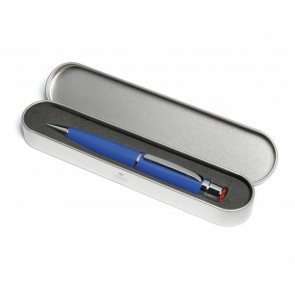 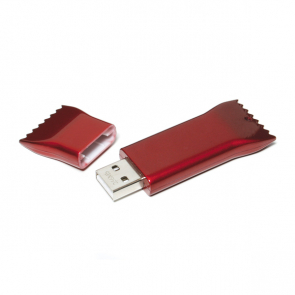 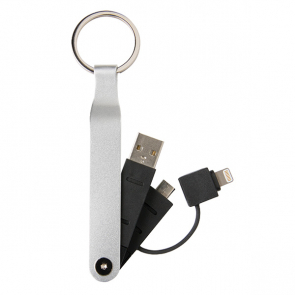 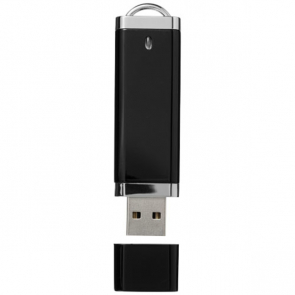 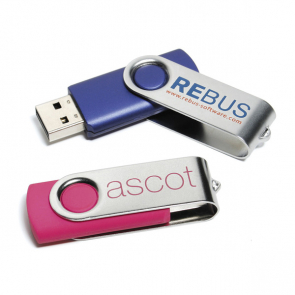 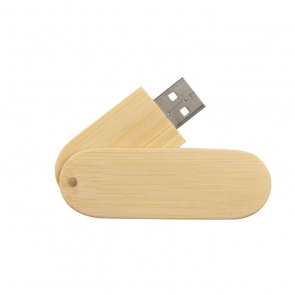 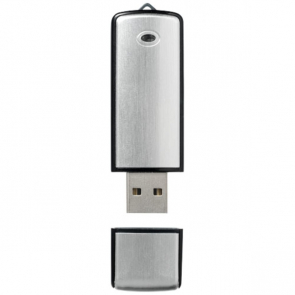 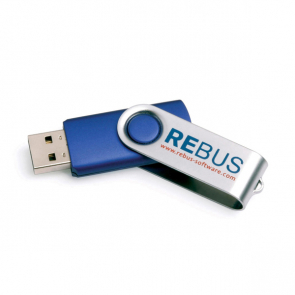 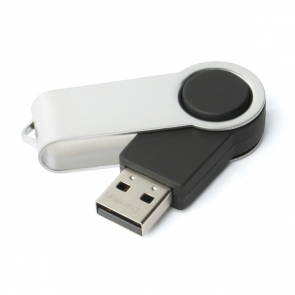 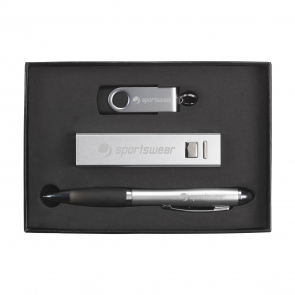 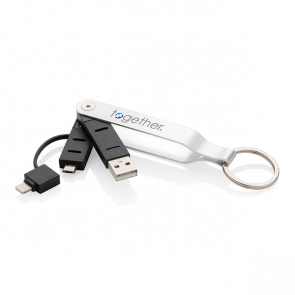 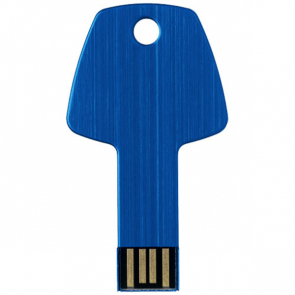 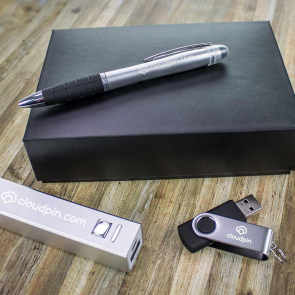 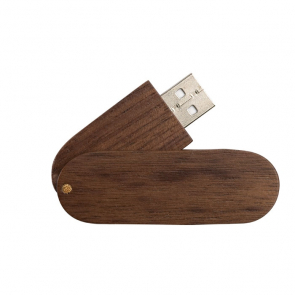 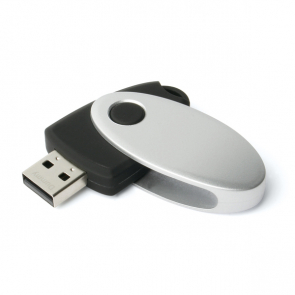 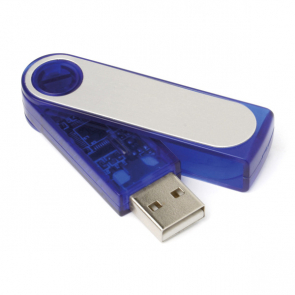 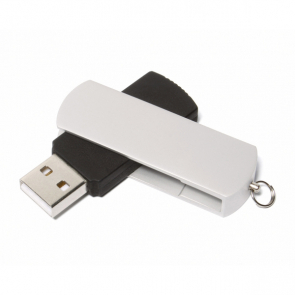 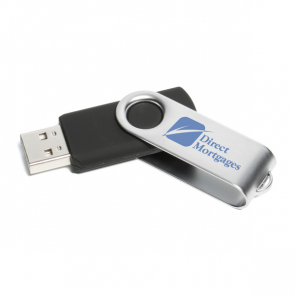 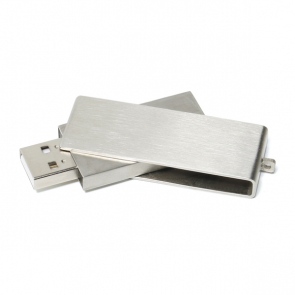 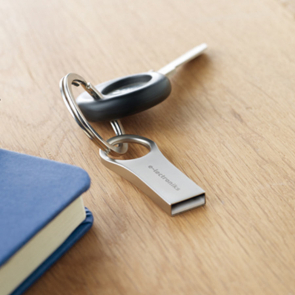 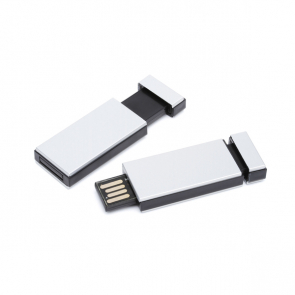 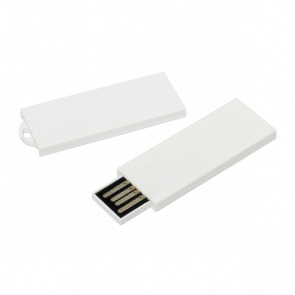 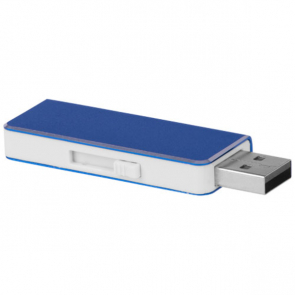 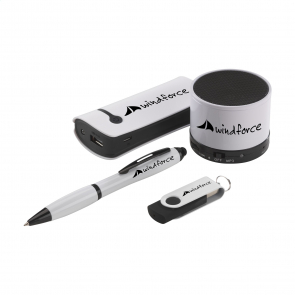 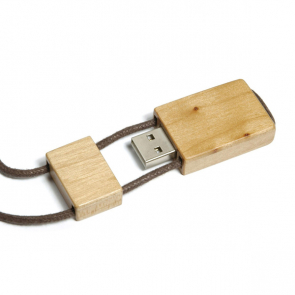 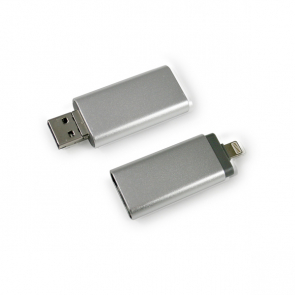 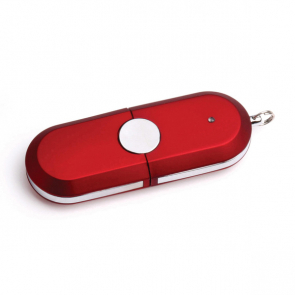 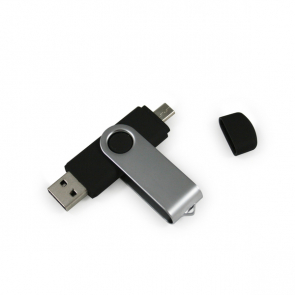 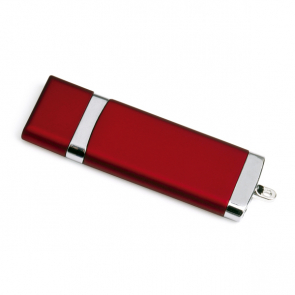 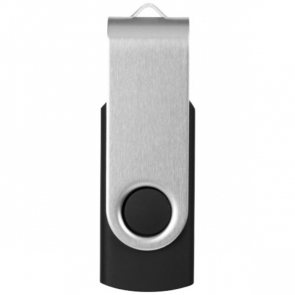 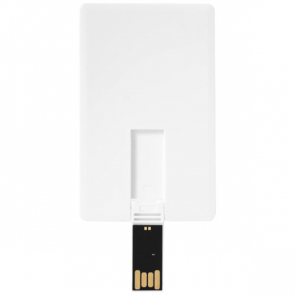 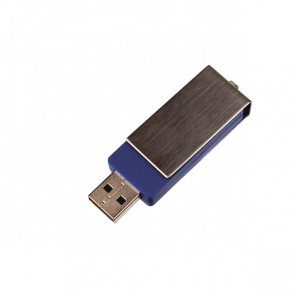 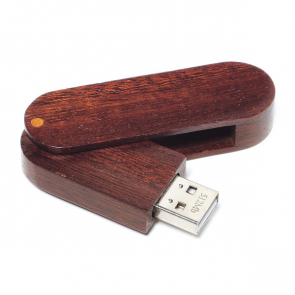 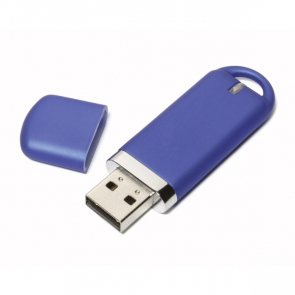 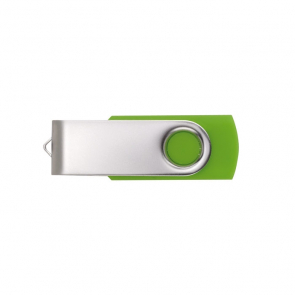 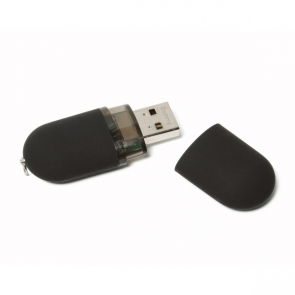 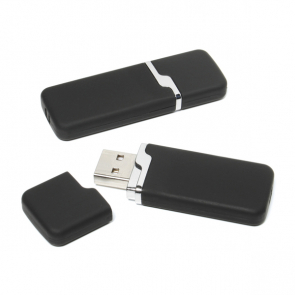 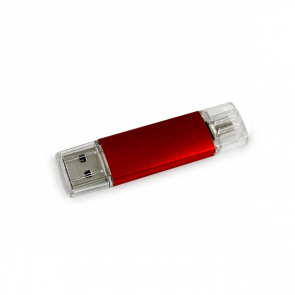 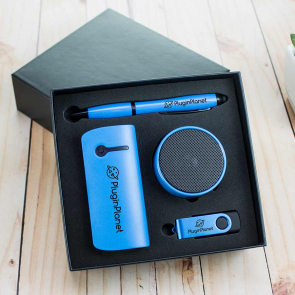 Promotional branded USB sticks are now the must have item in every office and home! 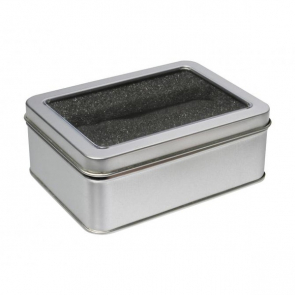 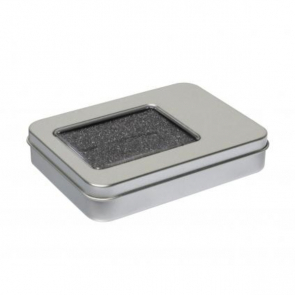 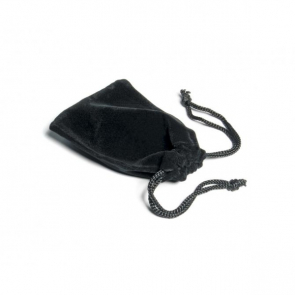 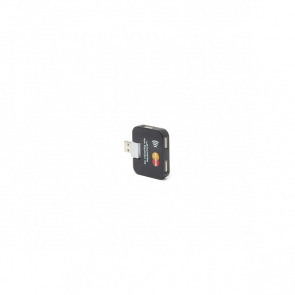 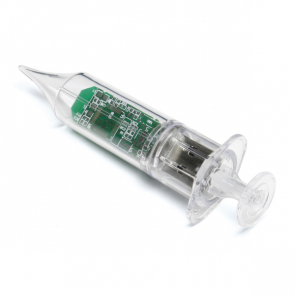 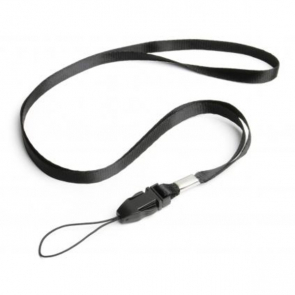 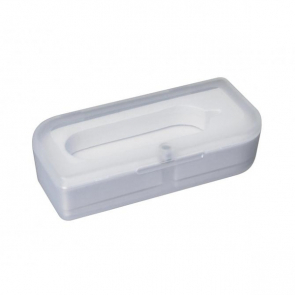 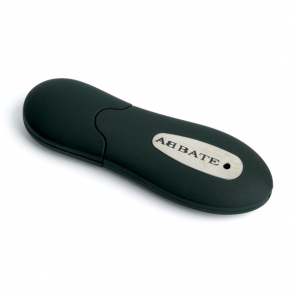 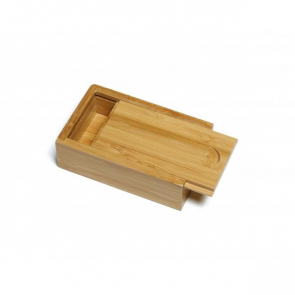 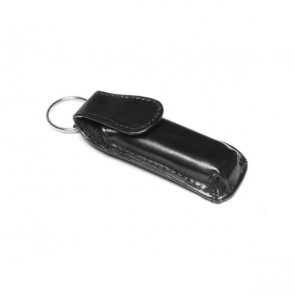 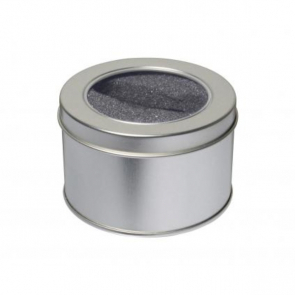 They are small enough to fit on key chains, are widely used and ideal for imprinting your company logo. 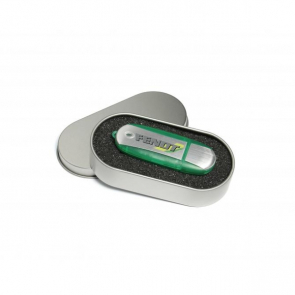 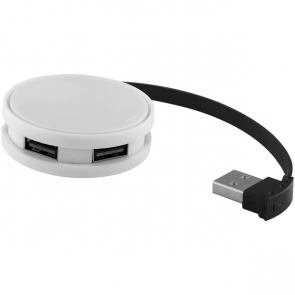 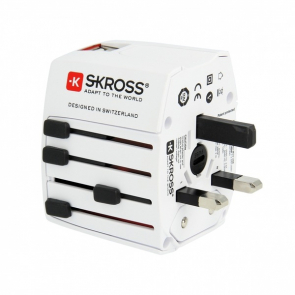 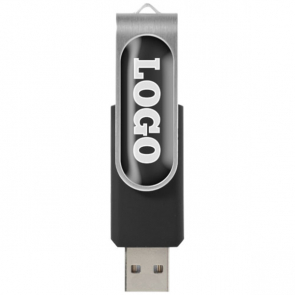 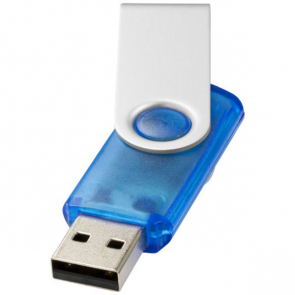 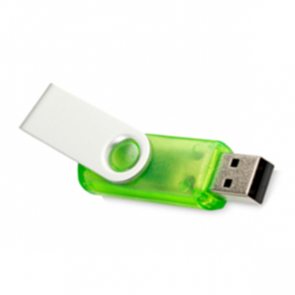 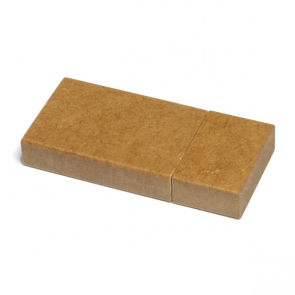 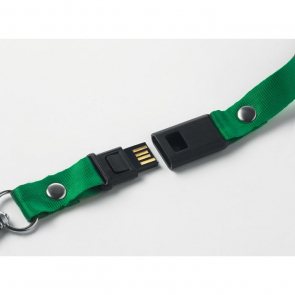 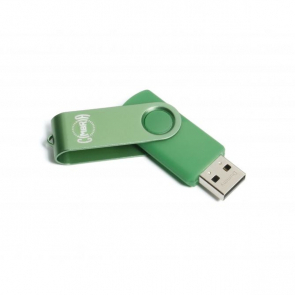 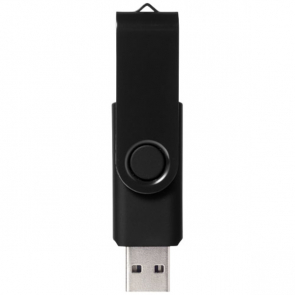 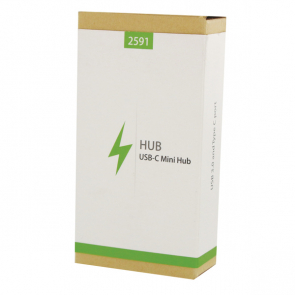 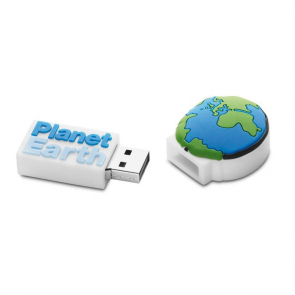 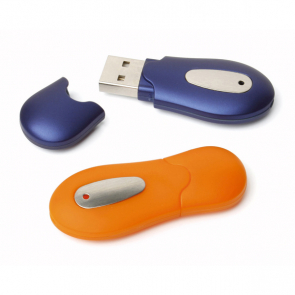 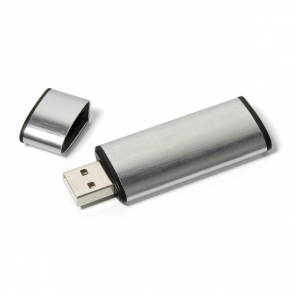 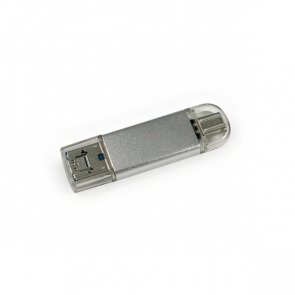 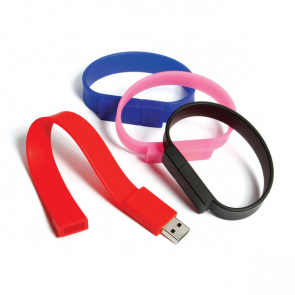 Small and inexpensive, printed USB sticks are an excellent way to promote your company.